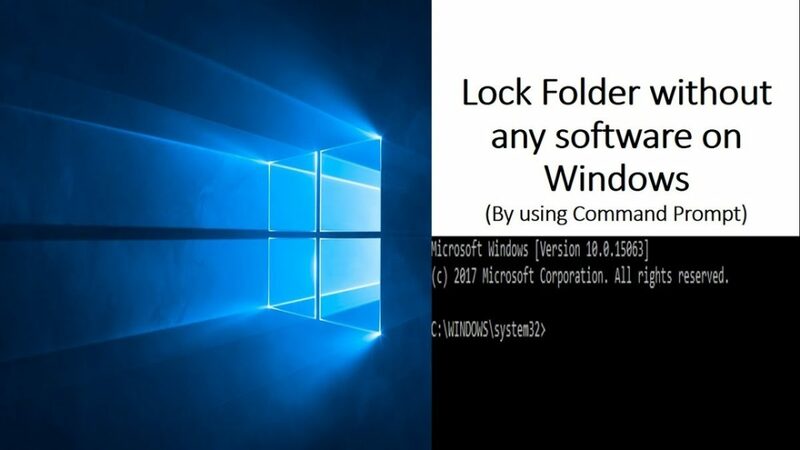 You can lock and unlock the folder by using the Command Prompt (CMD). 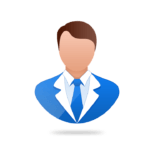 Open Command Prompt (CMD) with administrator rights. Type below command for lock folder. You can check whether the folder is accessible or not by simply clicking on the locked folder. If deny message pop up comes, indicates folder is locked. You can unlock folder by type below command in CMD. Now, you can access the folder by simply clicking it. I personally like the straight forward way of writing. The usual way just seems watered down to me. Like just get to the point. Glad I found your article.